Pann Home Services and Remodeling is committed to making it easy to have a Brookline handyman come to your home. 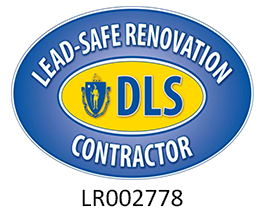 Our shop is located at 126 Inman St., Cambridge, MA, 02139 and is equipped with the tools needed for sanding, staining, plastering, texturing, door installation, gutter repair, and tile flooring. 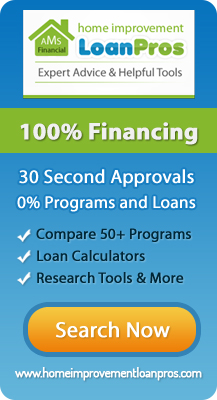 We offer everything from roof repair in Brookline to laminate flooring. Our office can be reached at (617) 864-2625 or toll-free at (800) 286-5959, and our friendly office staff will happily answer any of your questions. Call us today to get your project started quickly. A fast, reliable and affordable Brookline handyman is always just a quick phone call or a few clicks away;. Get in touch with our experts today. Our goal is to take the stress out of any job. From deck restoration to roof repair in Brookline, we can take care of all of the small details of any job. Whether you are looking to install laminate flooring or are searching for someone to perform a door installation or have a Brookline drywall repair job, we want to be the team you turn to for assistance. Our Brookline flooring services are trusted by many, and we can work with many different types of materials. We understand that each of our customers has unique needs and offer highly customized services. Working with a handyman in Brookline can ensure that each step of a process goes smoothly, and we’ll make sure that our results are professional. From plastering and texturing a wall to sanding and staining a floor, we’ll arrive with all of the tools needed to complete jobs promptly. Our goal is to offer a variety of Brookline flooring services, including tile flooring installation, for a competitive price. Regardless of the type of fence you have, we want to be the Brookline fence repair crew you turn to for assistance. By being punctual for appointments, being flexible with our availability, and working efficiently, we’ll take care to never waste any of your time. From providing Brookline drywall repair options to gutter repair services, nothing is too complex. We take pride in our Brookline deck repair and deck restoration services. We use high-quality products and materials and will stand behind our results. Our goal is to save our customers time and money, and we’ll make sure that you’re entirely satisfied with everything we do. When it comes to reliable and affordable Brookline handyman services, you can always rely on the experts here at Pann Home Services and Remodeling!